Interestingly, the question “what are the cheapest places to retire to in the US?” is pretty common. What makes it even more interesting is that although these places offer lower cost housing, and meet all the “metrics” they don’t really excite us all that much for a retirement option. That being said, here’s your list of The 10 Cheapest Places To Retire To In The US. Alabama is a popular option for many of these type of “surveys.” The lower cost of housing and the mild winters make for an ideal spot. 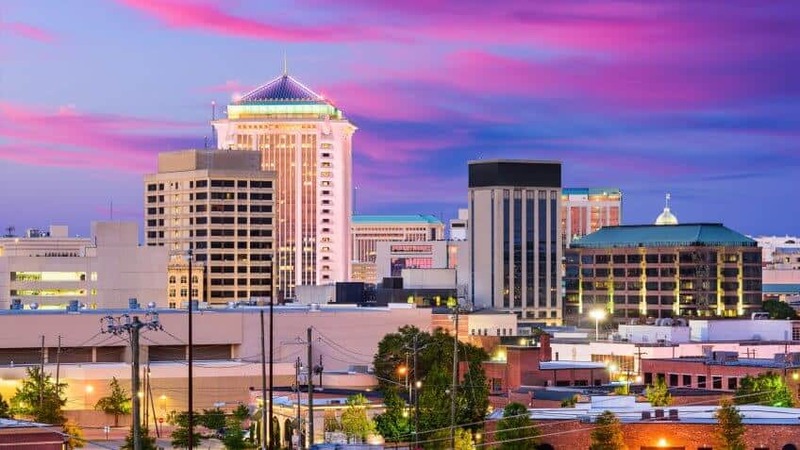 The cost of living in Montgomery is about 19 percent lower than the national average. It has the fifth lowest annual amount spent on health and the 10th lowest annual amount spent on housing. 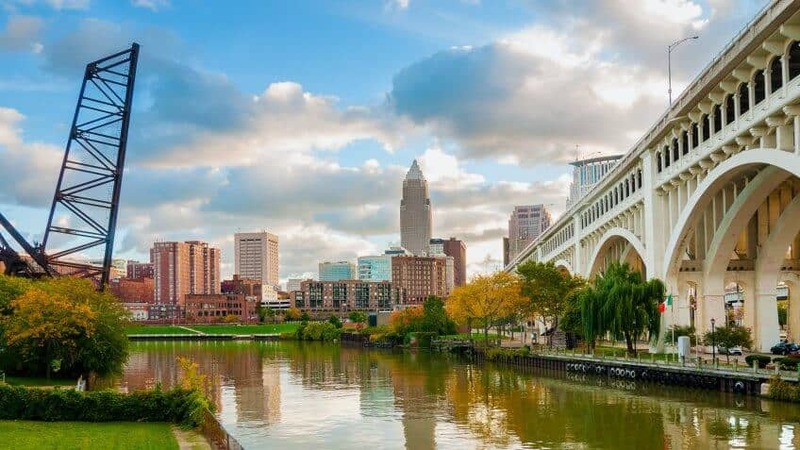 It’s hard to imagine suggesting Ohio as a place for retirement, then again this isn’t “the most ideal place to retire to” it’s “cheapest places to retire to.” Akron’s cost of living is 21 percent below the national average in this city in northeastern Ohio. 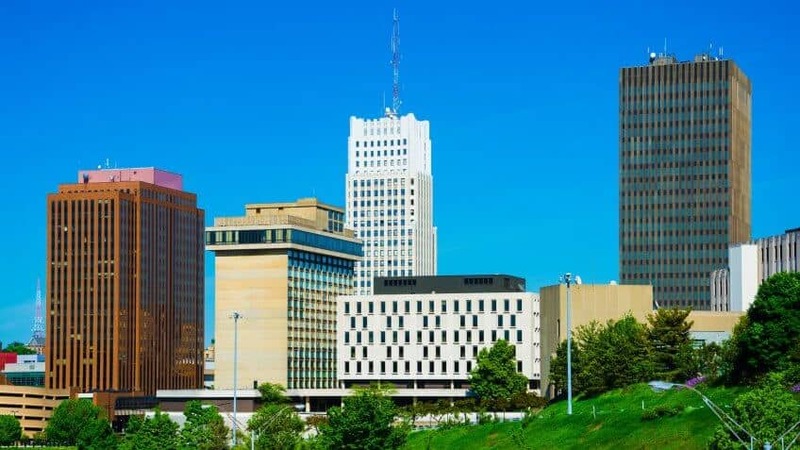 Akron has the fifth lowest annual amount spent on housing on our list. However, it has higher than normal grocery and transportation expenses. Another one that we can’t really “imagine” retiring to is Cleveland. Cleveland has the second lowest annual amount spent on housing — which helps it claim the No. 8 spot on this list. Cleveland has the 2nd highest annual amount spent on health care in this list. However, Cleveland has a nationally recognized health facilities. Augusta might be the first one on this list we can agree with. After all, who wouldn’t want to take in the Masters? 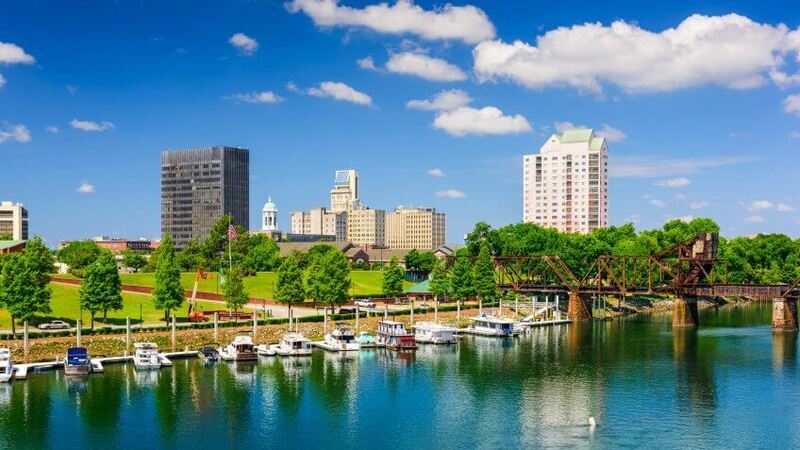 Surprisingly, the cost of living in Augusta is about 22 percent lower than the national average. It has the ninth lowest annual amount spent on housing. 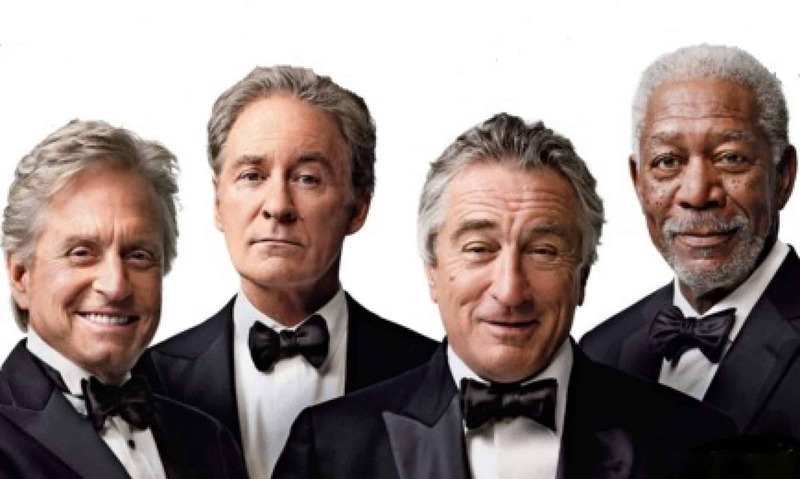 In general, Georgia has lower senior care services. Honestly, we expected more Georgia cities to be on this retirement list. Athens comes to mind because it offers the same overall cost and appears on popular lists as well. Brownsville is a great find as part of this list. It’s proximity to the beach and nearly non-existent winter make it a great choice. 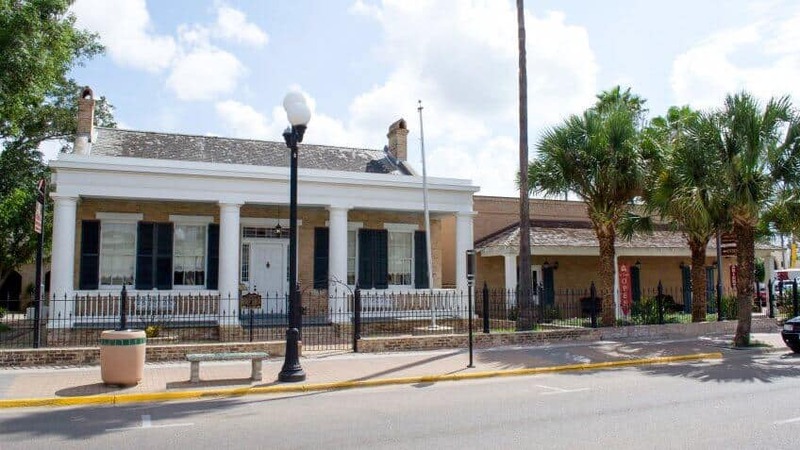 The annual amount spent on housing in this city located at the southernmost tip of Texas is the eighth lowest on our list. Ohio is on this list quite a bit because overall, housing costs less. Not sure that makes it more desirable though. 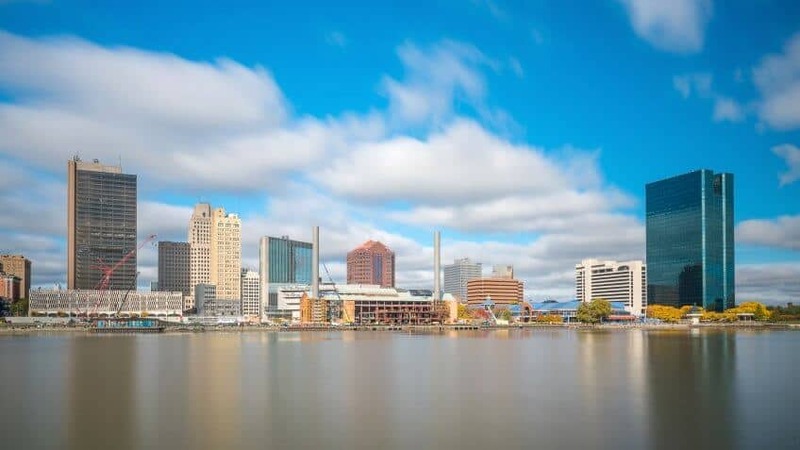 Toledo is the cheapest of the five Ohio cities on our list of most affordable places to retire. It has a cost of living that’s about 23 percent lower than the national average. Finally! Another good southern city choice. 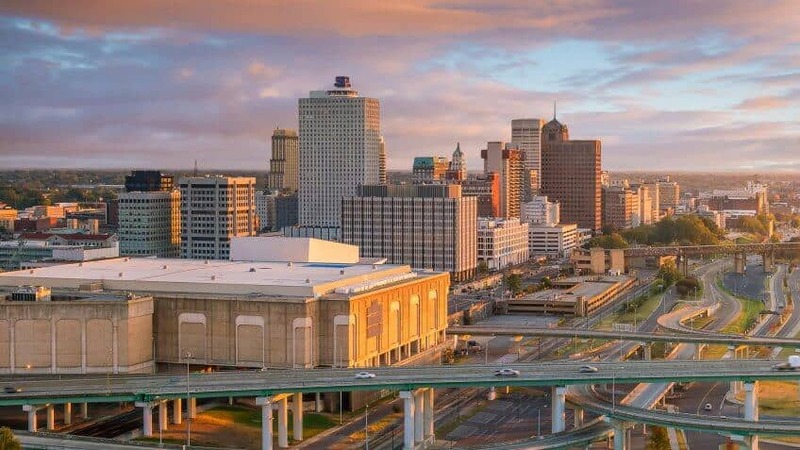 With a full complement of seasons, but overall milder than it’s northern counterparts, Memphis, is a surprisingly cheap city! The cost of living in this city is 26 percent lower than the national average. 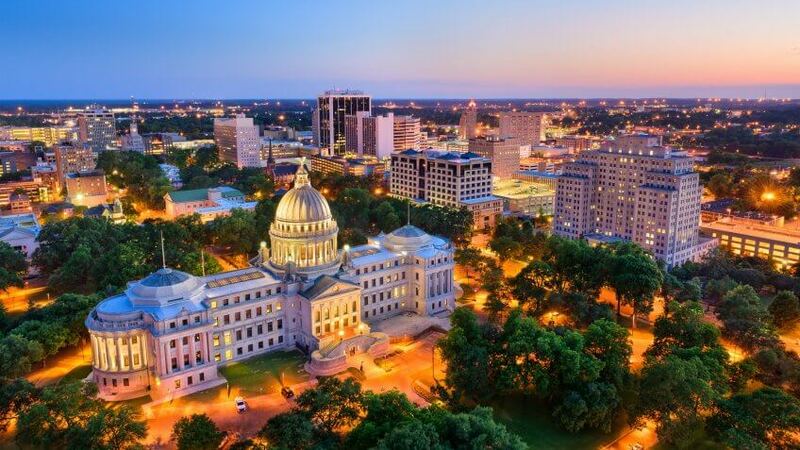 Mississippi’s capital is one of the cheapest places to retire thanks to a cost of living that’s 26.4 percent below the national average. Although Detroit is the largest city to file for bankruptcy, it’s reinventing itself as “America’s Great Comeback City.” It’s the largest city of the Cheapest Places To Retire To In The US. The city is creating a 50-block sports and entertainment district. New restaurants, galleries, markets and community gardens are popping up, and vacant buildings are being redeveloped. Detroit real estate is definitely on the rise. What makes this city appealing for retirees on a budget is its incredibly low cost of living. The annual amount spent on housing in Detroit is the lowest of any city on this list. Overall, the cost of living here is 27 percent lower than the national average. 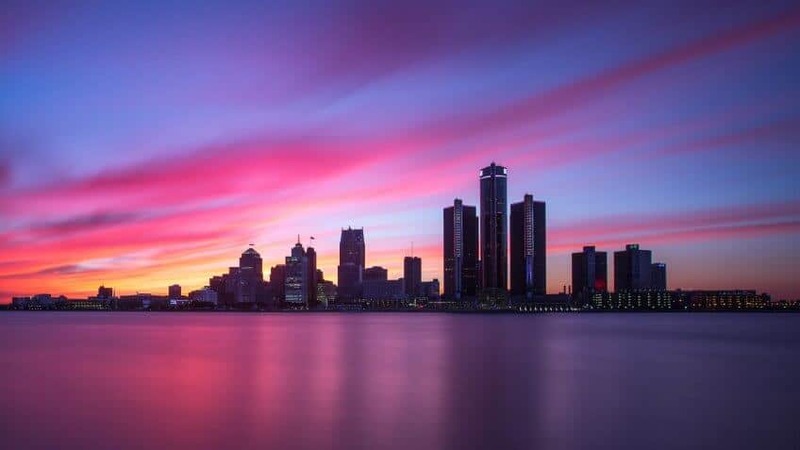 Check out our post about the best suburbs in Detroit. 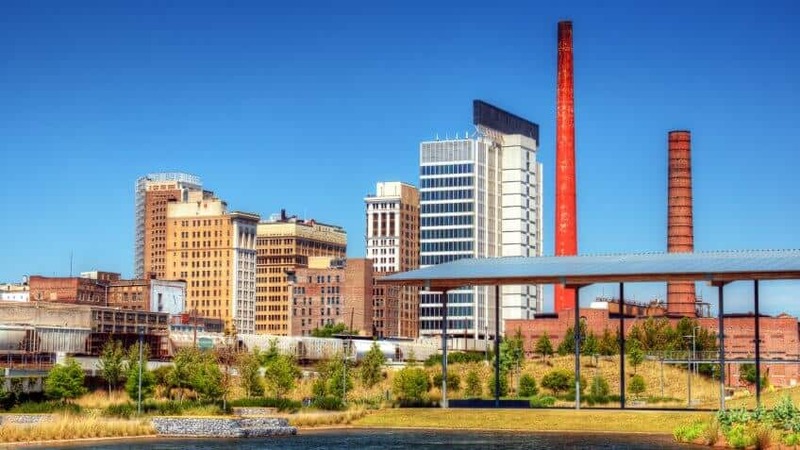 Alabama’s largest city is the cheapest place to retire (according to the methodology below). The cost of living in Birmingham is 27.4 percent lower than the national average. The annual amount spent on health here is the lowest of any city on this list. 6 Factors from Sterling’s List of 150 cities.